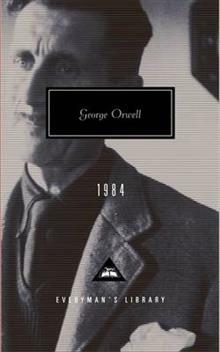 (Book Jacket Status: Jacketed) Nineteen Eighty-Four revealed George Orwell as one of the twentieth century's greatest mythmakers. While the totalitarian system that provoked him into writing it has since passed into oblivion, his harrowing cautionary tale of a man trapped in a political nightmare has had the opposite fate: its relevance and power to disturb our complacency seem to grow decade by decade. In Winston Smith's desperate struggle to free himself from an all-encompassing, malevolent state, Orwell zeroed in on tendencies apparent in every modern society, and made vivid the universal predicament of the individual.